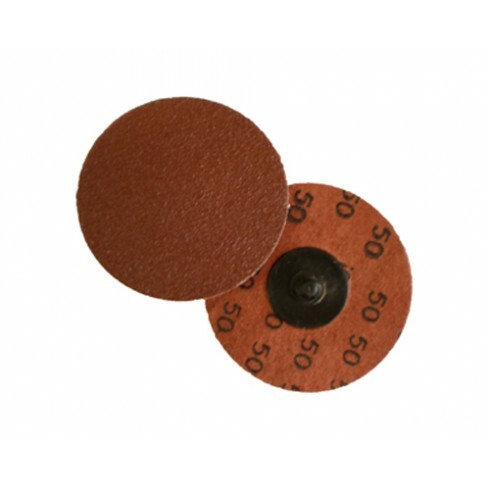 Merit Abrasives Aluminum Oxide Quick Change Cloth Discs Type lll are best used for general purpose deburring and blending on ferrous and nonferrous metals where greater edge durability is required. These quick change cloths discs are made with polyester backing construction for virtually eliminating the snagging and shredding that can occur with pressure-sensitive discs. These quick change cloth discs are available in 2" and 3" discs with key grits 36, 40, 50, 60, 80, 100, 120, and 180. Try these quick change discs today!